As we look at Venezuela, let’s remember the last time Marco Rubio knocked off a regime he didn’t like and how that turned out. Fair is fair. 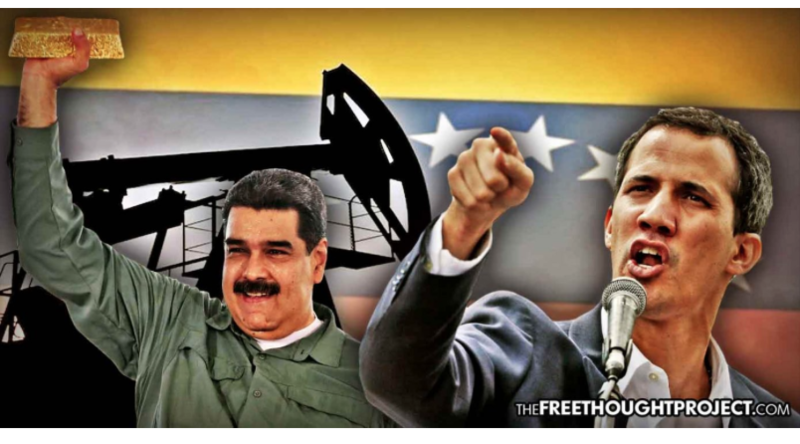 Venezuela has 2.5 billion dollars withheld in international banks as a result of US sanctions. This money would be used to import medicines and food.